Senior Project Manager/Product Owner for PlayStation.com. Implement new features and services. Create digital experiences for the main marketing website for U.S., Canada, LATAM and Brazil. 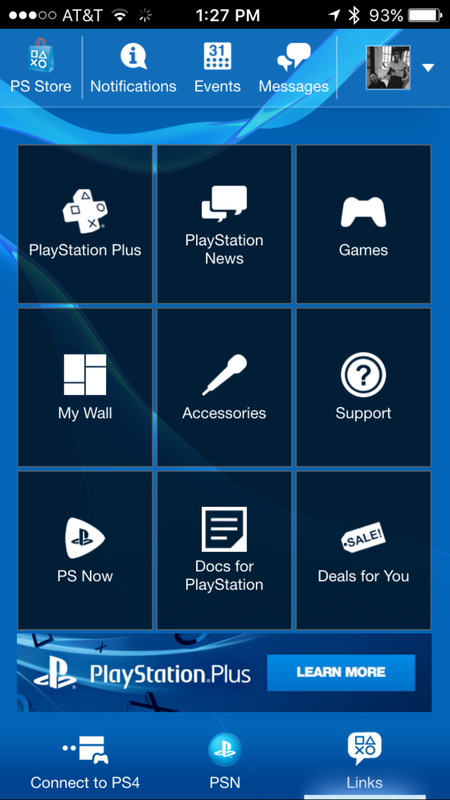 PlayStation.com is the primary destination for all digital marketing efforts for Sony PlayStation. This includes gaming systems like the PS4, PS3 and PS Vita. It is also a source for all games released for these systems.